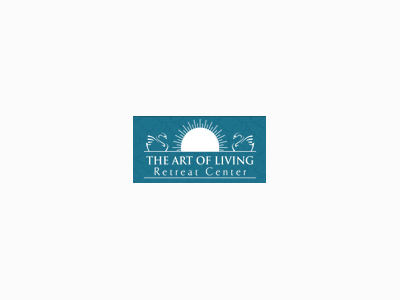 The Art of Living personal development programs combine the mystical and the modern to help you create a life of purpose, joy and confidence. At Sacred Earth Journeys we provide unique opportunities for self-discovery and the forging of lifelong friendships by visiting some of the world’s most magical and transformative sacred places. 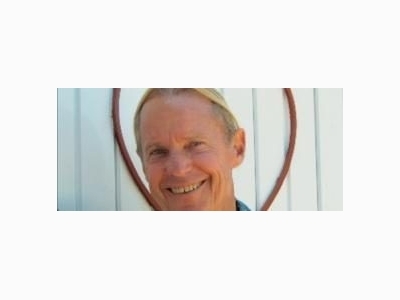 Research paleoanthropologist Hank Wesselman is one of those rare cutting edge scientists who trucly walks between the world. SpiritQuest Retreats: Offering Customized Personal Retreats, Scheduled Group Retreats, or Day Packages for Spiritual & Emotional Healing in Sedona, Arizona. Sri Karunamayi is revered in India as an embodiment of Divine Motherly Love, due to the love and affection that she showers liberally on all people, animals, and even plants, the spiritual knowledge and guidance that she gives freely to all humanity. 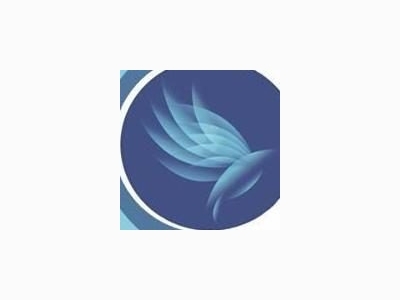 Joydancer is a web site & community devoted to creating personal freedom and joy in all aspects of our lives. 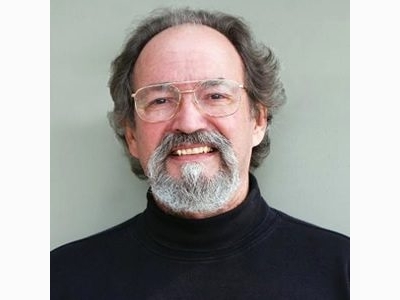 Allan Hardman is a masterful and passionate spiritual teacher, coach, and relationship counselor. 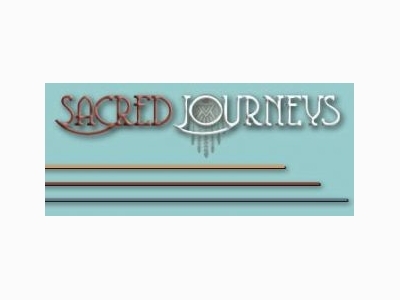 Of Cherokee heritage, Carol is a naturalist, environmentalist, wilderness expert, and offers earth spirituality experiences through her organization Sacred Journeys. 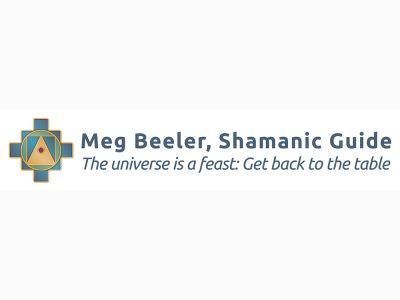 Meg Beeler, Shamanic Guide, expertly weaves her Energy Alchemy™ and Shamanic Meditation to help seekers find joyful connection, soul healing, and luminous presence. 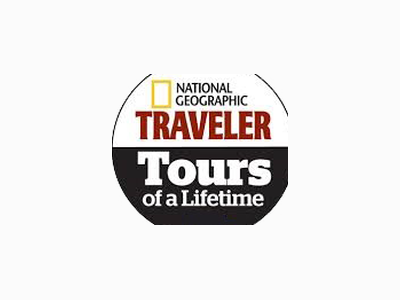 Go Native America journeys for culturally curious people who don't want to be 'tourists'! We'll take you on a journey you couldn't have the knowledge or connections to create for yourself. Small groups or private tour to the heart of Indian country.